It is true that Nature is notoriously inconstant and often comes to mind when I hear the word transformation. The transformation of Nature through the seasons in Russia is marked quite drastically and each has its own magic. Seasonal change is, on the surface, marked by loss: the fall of spent flower blossoms in summer, the loss of leaves from trees in autumn, the final snowmelt in spring. But all of these changes mark a transformation. 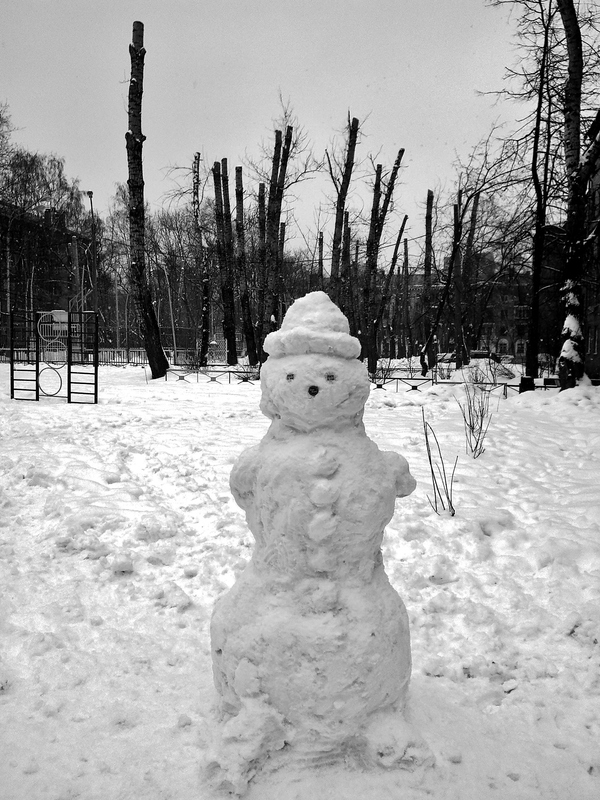 Winter in Moscow is ice-cold and the perfect time to build a snow man! …the whole world outside is covered in snow and looks like a fairy wonderland!! When your days get short and gloomy, filled with cold ice winds it is the beauty of everything covered in snow that makes it bearable. Tulips are found all over Moscow in spring time! 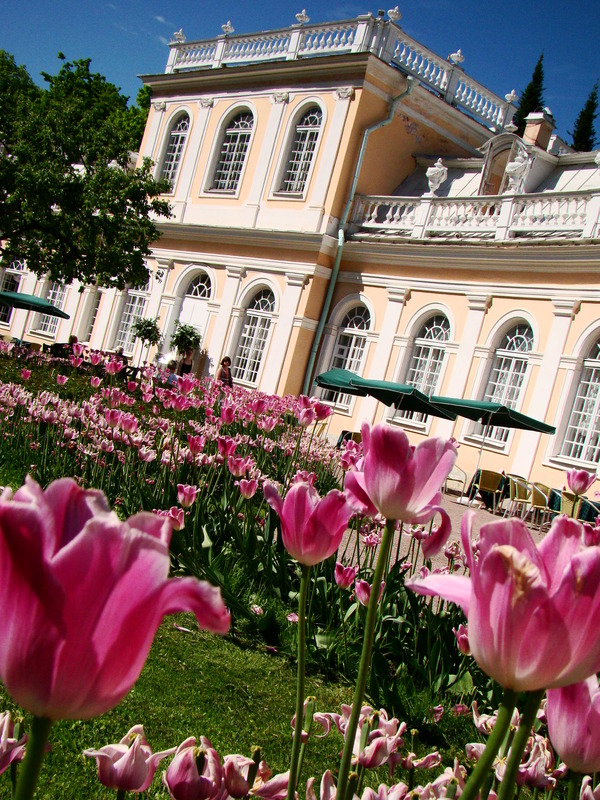 ….all the parks in Russia is filled with tulips and colour. 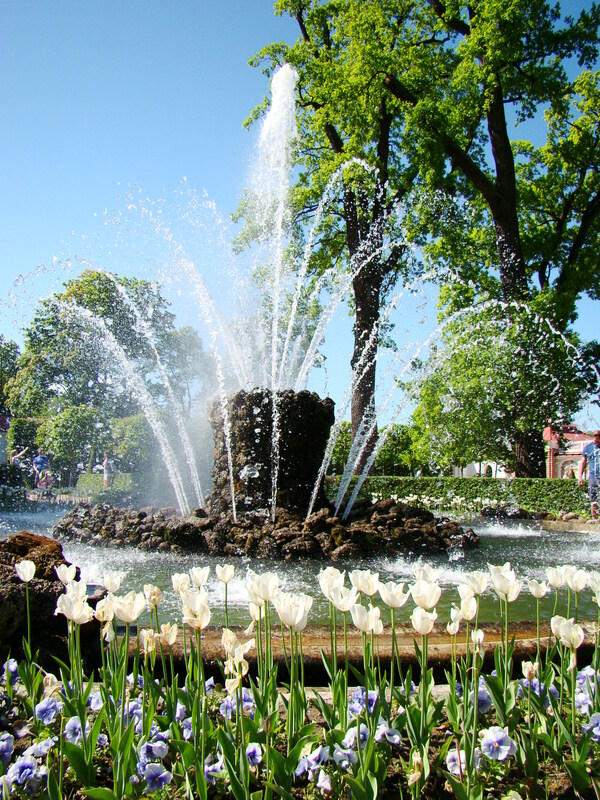 ….the fountains in the parks are turned on and you would rather be sitting in it than looking at it!! ….the leaves all turn orange and you suddenly need a scarf and hat against the icy wind that start blowing all over Russia. That is quite sad, having a proper cold winter can be so beautiful! Spring is such a beautiful time in Moscow…but then again, ach season has its own beauty. Lovely choices Janaline! And surely transformative!! Thank you so much Tina. The seasons in Russia differ so drastically from each other, it completely captured my imagination! I agree. Changing seasons are so beautiful! this is one of my favorite posts of yours Janaline – smiled at each of them for different reasons – and felt the move from snowman to flowers…. Thank you so much for that beautiful compliment!! I loved Russia and think that it came through in my photos. Thank you so much. I think Russia has so much to offer! 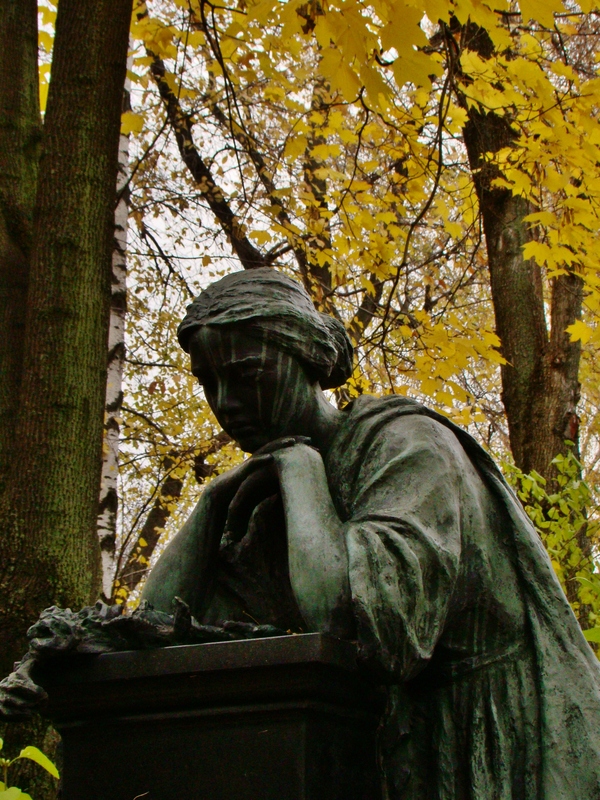 Thanks Jo, I found her in a cemetery in Moscow. Well done Janaline! You must have spent quite some time in Russia to have 4 seasons! I lived there for 2 years. Thought I was going to die the first winter but by the second one I could actually see past the cold and appreciate the beauty of it. Russia is our bucket list! Have wanted to go there for the longest time! Spring and fall look like good seasons to visit? Spring, Summer and Fall are the best times to visit. Winter is just too cold! The Tulips of Moscow – doesn’t quite have the same ring as The Tulips of Amsterdam, lol. I’ve never given any thought to what flowers might bloom in Russia – it always seems so cold and icy there! I was pleasantly surprised my first spring when all the parks in Moscow ended up being covered in bright tulips! So beautiful!! Thank you! The change in seasons is very drastic in Russia! Beautiful pictures…I like how you’ve captured the changing seasons! Thanks Fred! Russia was definitely one of the most beautiful places that I have had the opportunity to live! You’re welcome! Thanks for the like back! !